Simran Whitham is the founder of Manchester Gamers Unite and Director at the game studio Tri-Heart Interactive. 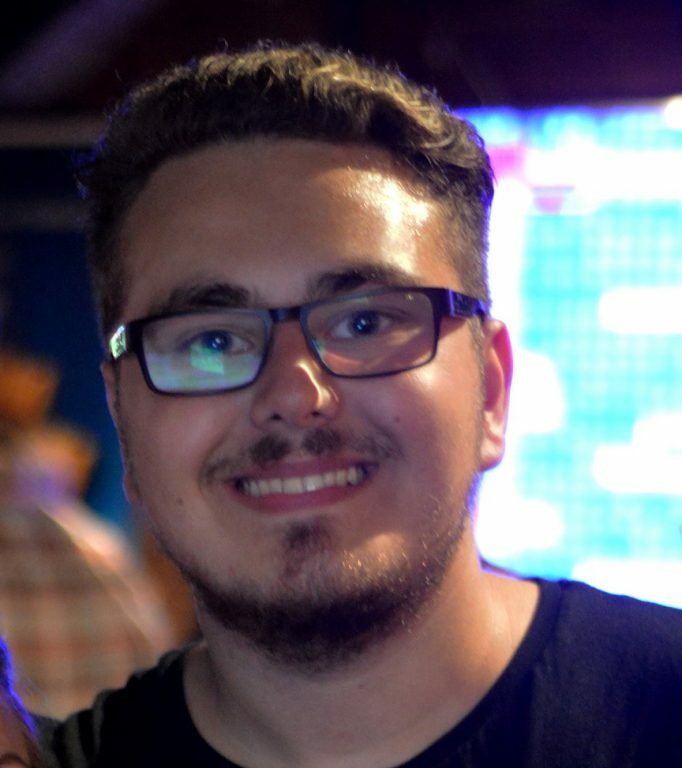 Founding Gamers Unite as a first year university student in 2016 he continues to strengthen and expand Gamers Unite into new avenues as Manchester’s Leading Community Gaming Event. In 2019 Everyone Can were selected to be Manchester Gamers Unite charity partner for the year, an opportunity to raise awareness of our charity into the local Manchester gaming community. Simran is always helping spread the word about Everyone Can and by selecting us as their charity partner could open up new opportunities for us which we are hugely grateful for.